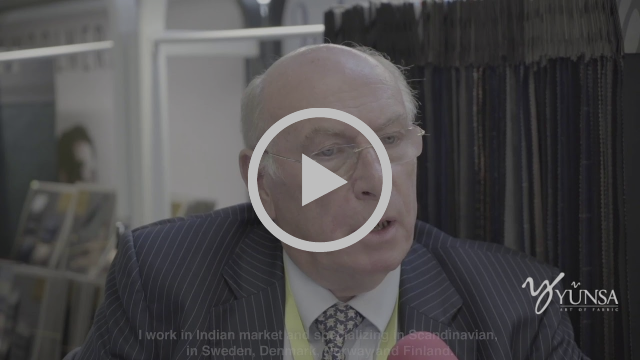 Enjoy our scenes and notable moments from Premiere Vision Paris September 2018. Yünsa will be back at Premiere Vision Paris this month! 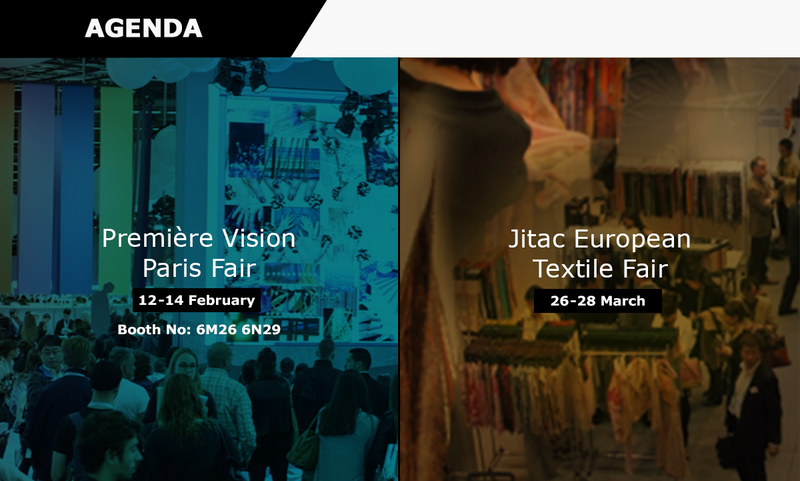 Yünsa will be attending international fashion & fabric trade fairs in 2019! 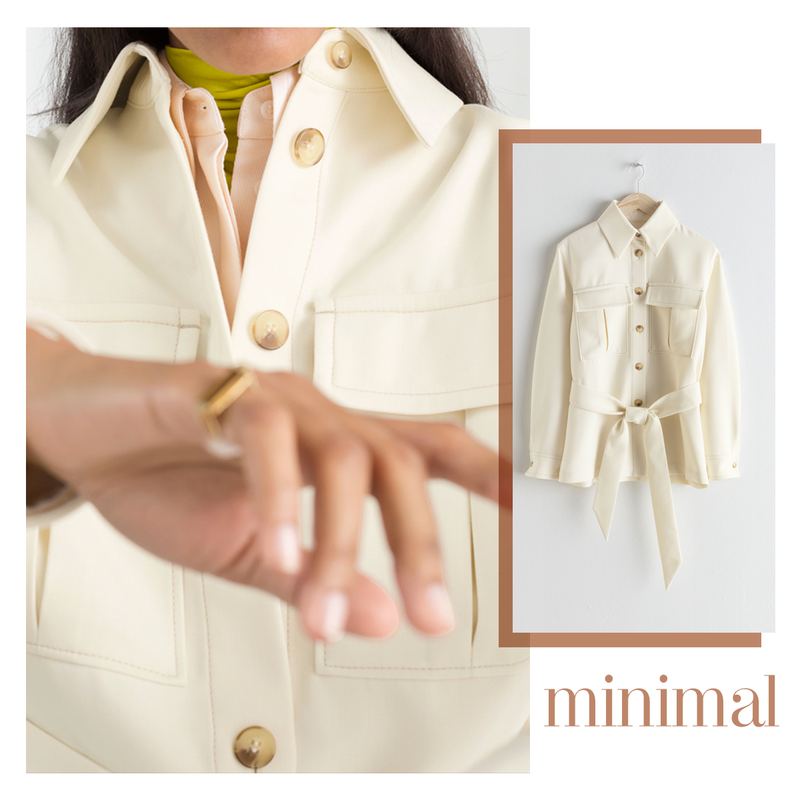 Yünsa’s fabrics met with minimal unique designs! 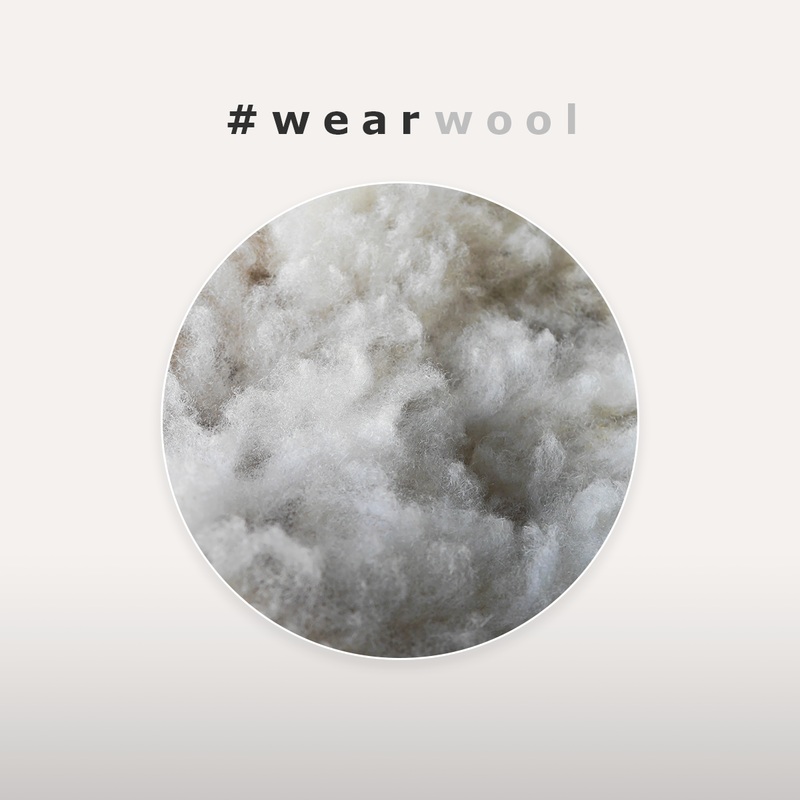 Wool absorbs moisture, the scales on the outer layer of each fibre repels liquids. So, if you are going to be caught in the rain, wear wool! Pink should have something about happiness. 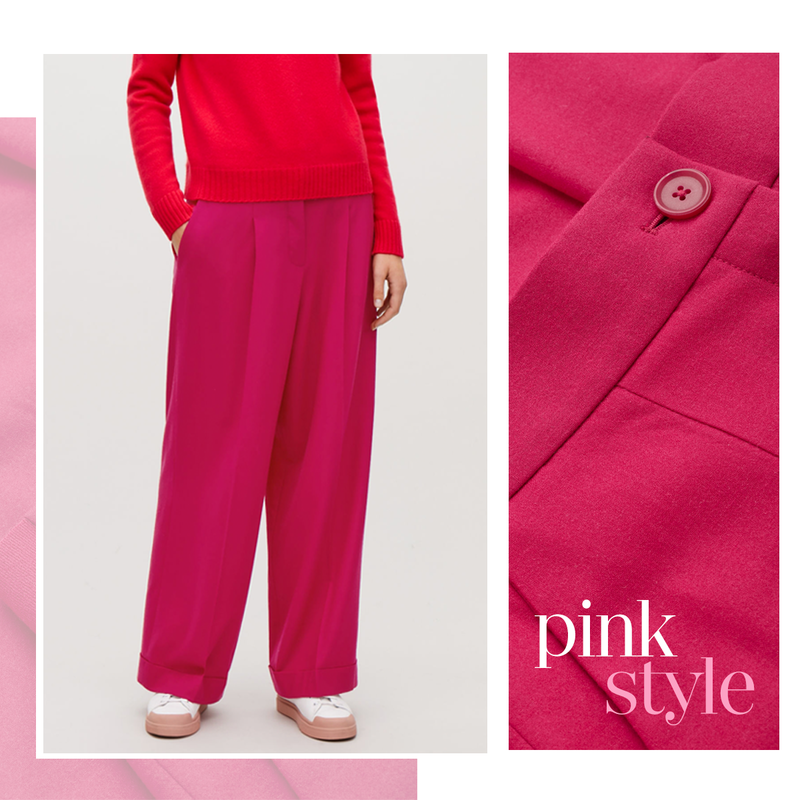 Feel the power of pink given by Yunsa’s unique fabrics!